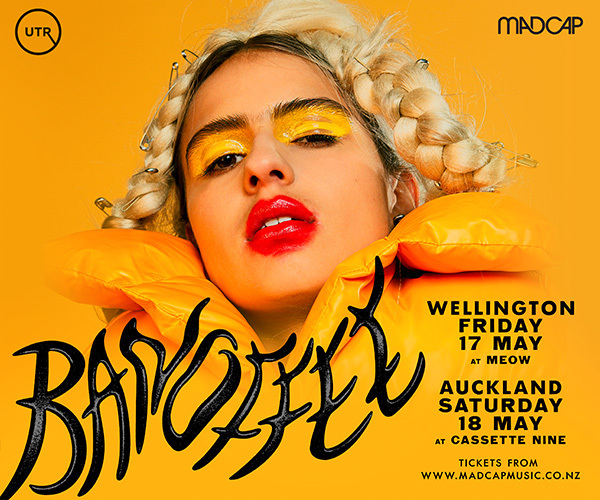 Celebrating the release of their new single Fossil, Wellington 5-piece Sky Canvas are taking their radiant and hard-grooving brand of alternative soul out on tour this Spring! 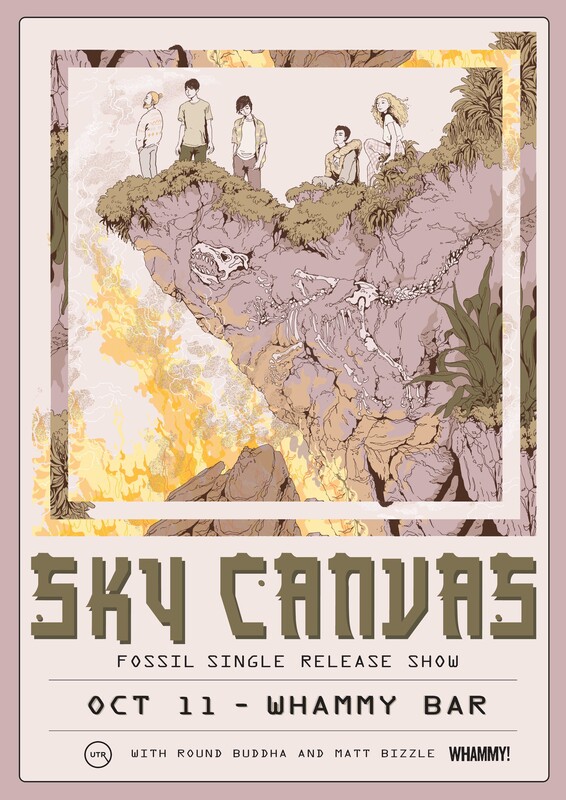 Sky Canvas bring a dynamic blend of stirring vocals with colourful synth/guitar textures and fiery, dancing rhythms - a sound that features elements of off-centre soul and hip-hop with undercurrents of electronic, funky rock and eastern-tinged jazz. 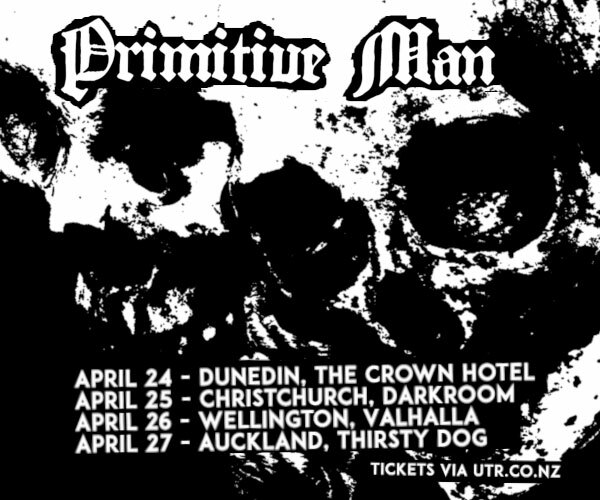 Since forming at NZ School of Music in 2016, they have played many memorable shows and supported fantastic touring acts - developing on the way a tight live set, a strong Wellington fan base, and a drive to continue to make compelling and fun music. Don't miss out on this magic night!